The history of the Friesian Sporthorse and the development of the breed, which became internationally recognized as a breed in 2007. 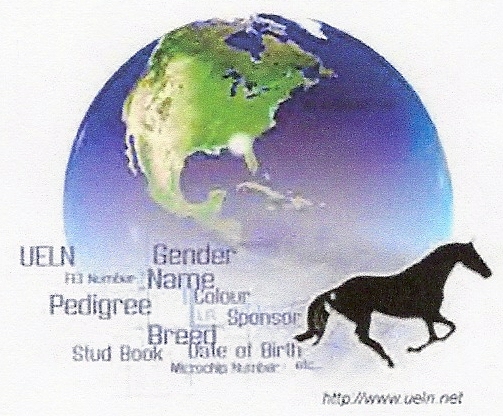 For more than a century, people have been crossbreeding Friesians. Concerns over the potential extinction of the purebred Friesian caused the Dutch Friesian registry (FPS/FHANA) to strongly discourage crossbreeding, although the German Friesian registry (FPZV) allows crossbreeding. As the numbers of Friesians continues to grow, there are less concerns about their potential extinction, and crossbreeding of purebred Friesian stallions has especially become more widely accepted. Sporthorse apart from other Friesian crossbreds. successfully at the highest levels of both sports. increasing number of Friesian crosses being bred. 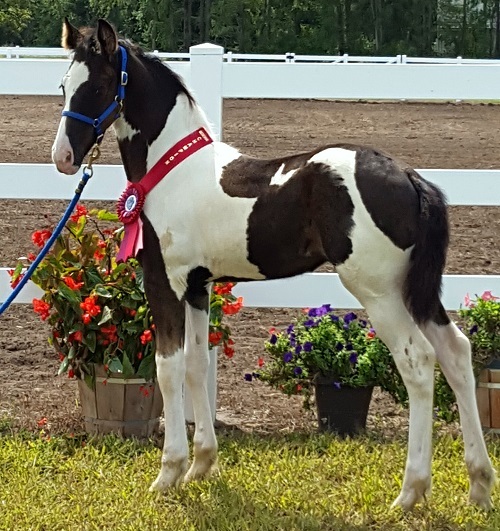 "Little Dove", Main Book / Bronze Elite Friesian Sporthorse filly.